Home » Sikh News » Politics » Hindurashtra » Maninder Singh (Kabadi Player) Arrested by Punjab Police | Reason Sant Bhindranwale Picture on Motorcycle !! 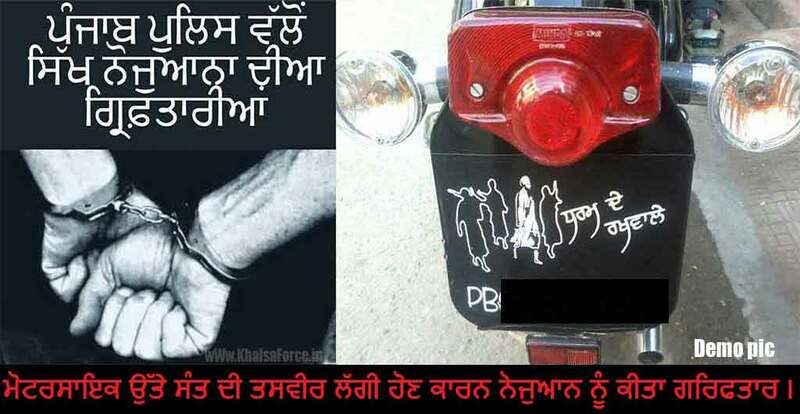 Maninder Singh (Kabadi Player) Arrested by Punjab Police | Reason Sant Bhindranwale Picture on Motorcycle ! !